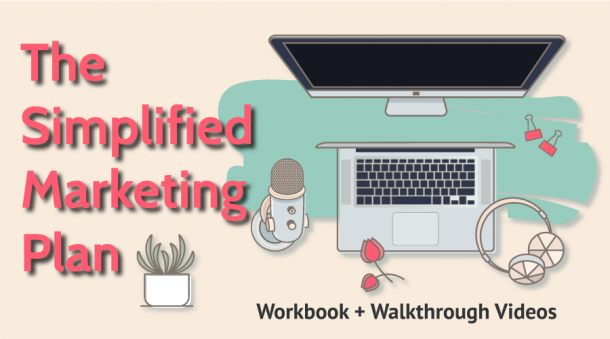 Adding blogging to your content strategy is a great way to further your connection with your audience. It provides a platform where you can talk directly to them, no word limits, no competition from other voices. However, it can seem overwhelming when you start so following a process can really help to craft/create your strategy. 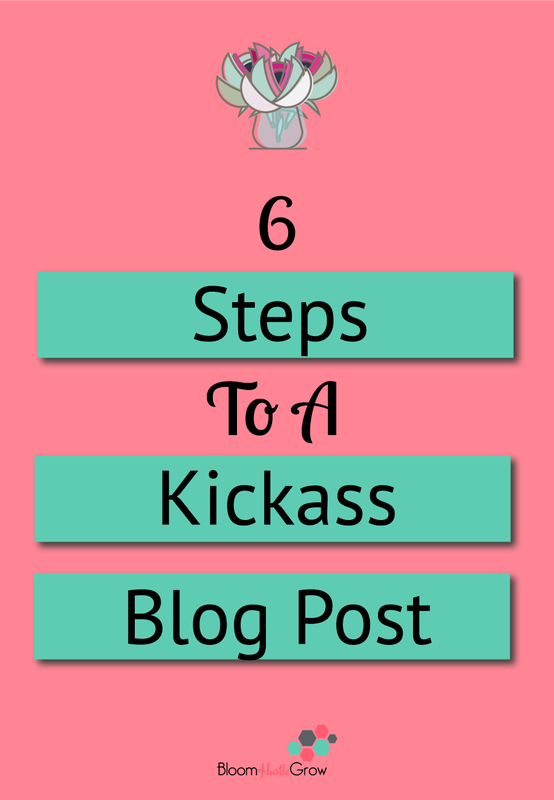 You will have to find what process works best for you, but below are six key steps to include when you are crafting a blog post. You may find starting with the headline works best, or maybe you craft an outline of the content, or maybe you build from your offer up, it doesn’t matter what step you start from, just make sure you have them all! Adding blogging to your content strategy? A few key components to maximize that post. Pick blog topics that fit into your blogging categories. These are the topic areas your blog is about. What topics is your ideal client in need of answers to, that fits your knowledge + your offering? What are common questions your customers/clients ask? 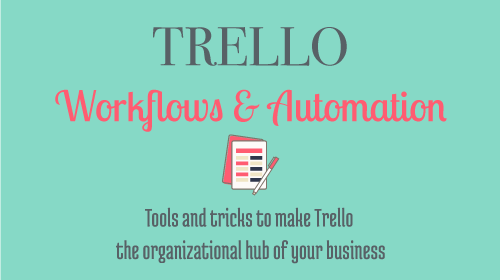 Is there a particular area of your process that you find that clients ask about a lot? What do you think if you were in the client’s shoes you would like to know about an aspect of your business? What knowledge do you typically share with clients one-on-one that you could share in a blog post? What questions do you see people ask in Facebook Groups related to the industry you serve? What knowledge do you wish your client/customer had when approaching you? HOW I CREATED 118 ORIGINAL BLOG POST IDEAS IN ONE DAY! More choices=better headline, use the CoSchedule Headliner Analyzer to get some feedback on those headlines. You can use some of your draft headlines for social media sharing, so instead of just using the title, work your alternative titles into a post. It can help to define the perimeters of your blog post (if you come up with a title first). Want to write better headlines? Read this blog post! What word (s) would your ideal client (audience) use to search out what your blog post is about? Literally think about it in terms of what would that person type into the Google search bar and your blog post would be an answer to. Of course, SEO optimization goes much deeper, but you have to start somewhere. Here is a great article from Get Found With Fuse, 8 Ways To Find New Keywords For Your Site to get you started finding keywords for your posts. 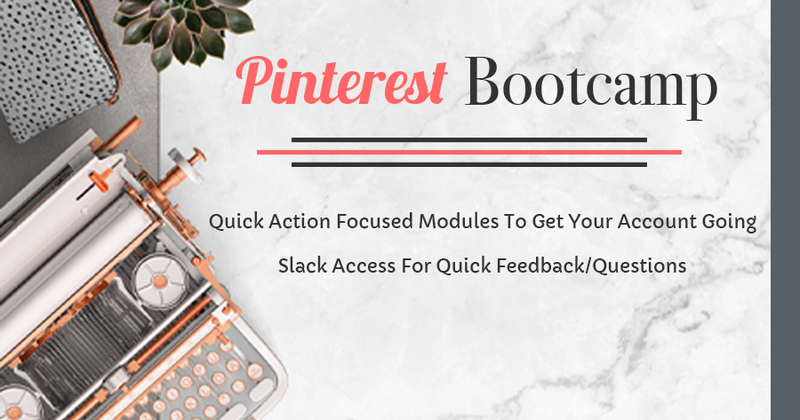 Keep your keyword in mind too for sharing on Pinterest, you can utilize more keywords in your pin description so more is better, even though you are focusing on one set or one keyword within your blog post for SEO. Want to dive deeper into SEO? Here you go! Google Drive Talk to Text for when it is hard to get the words on the page. The internet is a visual platform while your words certainly carry weight the picture is what is going to bring the reader in. You can have the best knowledge on the page, but what gets people to click through and read that knowledge is usually the picture (and title). Any additional images that support your post/brand. This might be the finished product or an infographic or a regular graph, anything that visually helps you make your point. This is optional but another way in which to communicate your knowledge is never bad. **Often times I find people skip this one if their blog template does not accommodate a vertical image, and it makes me so sad because I know when I share it, it’s less likely to get pinned without that vertical image. Did you know you can hide an image in your blog post? This means that you can store a nice vertical image that will pop-up as an option if someone uses the pin extension, but it is not visible on the page. Pretty cool, huh! 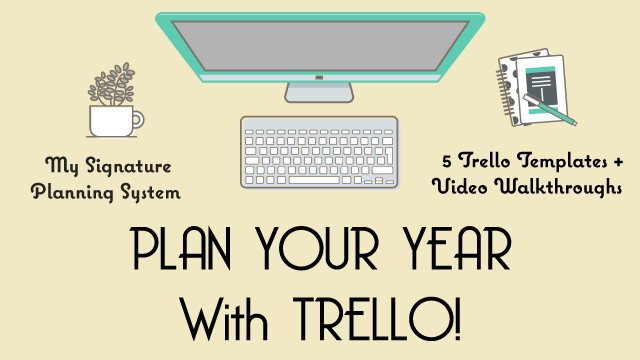 Learn how HERE w/ video, HERE w/ video, or HERE For Squarespace. WordPress: There are of course a number of plugins to install this feature. One easy way to do this is through the JetPack plugin, which you most likely already have installed, so no need for a separate plugin. Start developing a process. Read about my blog posting process here. 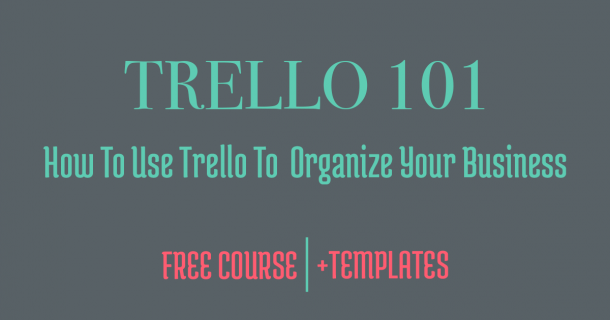 And learn how I use Trello for my editorial calendar along with a template in this FREE Trello 101 course. *the Grammarly link is a referral link, if used it earns me a small referral.